This book has been the subject of two Minor Visions seen by myself, the author. They seem to provide endorsement of the book. For a detailed description of the Minor Visions Click Here. the Paperback Version of the Book. Don't be shy about asking for a free copy. The title of this Short Book is - "The Single Most Important Truth". 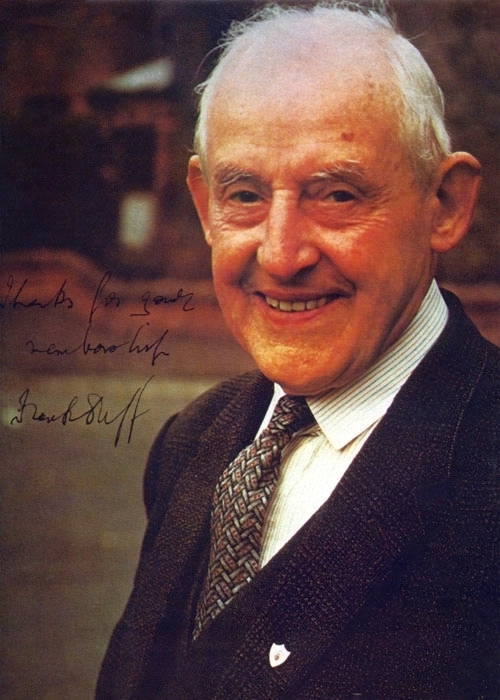 The single most important truth for Us Humans is that this life of ours, in this Universe, is a temporary transitional life during which we choose to accept or reject a Relationship with the Divine Trinity as a living and active Sharer in the Divinity of Jesus and that this temporary transitional life has no other purpose. Catholic Beliefs. Namely, by presenting them in the order that God implemented them. a consistent and organised System. You will NOT regret reading this short Book. Since finishing the writing of the Book on 26th April 2012, I believe that it has been conferred with a special significance by the occurrence of two minor visions that I have seen which are demonstrably associated with it. 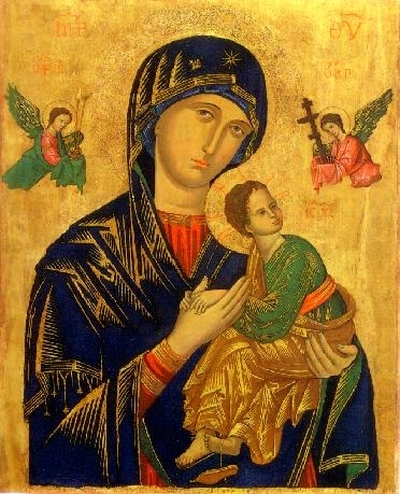 (The Feast of Our Lady of Perpetual Succour). Appendix 1 to the Book. Please recommend this short clear Book to others. you will have been involved in Evangelisation. After the Book was written it became the subject of two minor visions seen by the author. 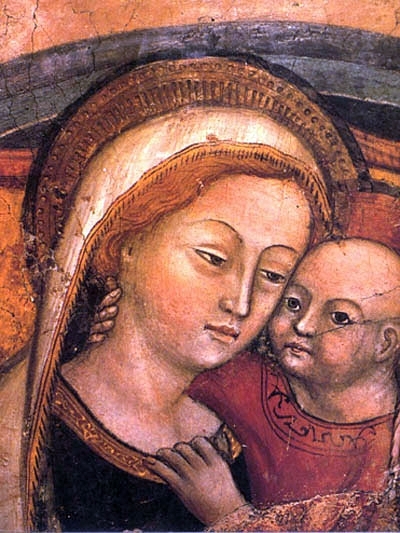 Both visions, I am certain, have occurred through the intervention of Our Lady. I firmly believe that this confers a special significance on the Book. These minor visions may have been simple in their content but I have no doubt about their credibility and importance. Full details of the two minor visions are given in Appendix 1 to the Book. I hope that you will find the details of the two visions, and my explanations of them, to be credible. But, do not forget that you can request (Free of Charge) the Paperback Book. Please Click Here). If printing the above "A4/Letter-sized" file, please remember to select "Fit to Paper"
Save paper by printing back to back. The "Kindle-sized" file is NOT suitable for printing; "Too Many Pages". you will not receive any "junk" eMails. A small number of pocket-sized paperback copies of this Book are available. Ideal for carrying around. Subject to the limited number available, one will be sent to you, free of charge, if you are interested in receiving a copy. The number available at the moment is 70 copies. The content of the Book gives my way of expressing Catholic Beliefs about the Relationship between God and Us. I have been shown three minor visions. Two relate to this Book and they tend to endorse it. The Book and the cost of Post & Packing are free of charge. To any part of the world. This link will generate a ready-made eMail for you to send. It's worth the effort. DATA PROTECTION:- No records of recipients will be kept.